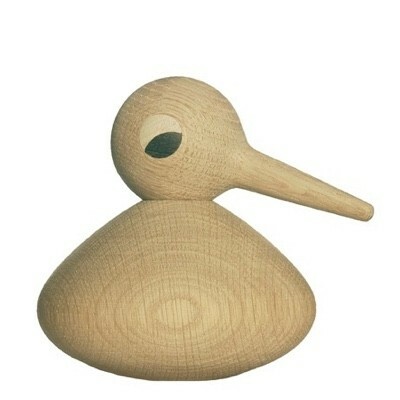 In 1959 Kristian Vedel designed his family of birds which quickly sought the attention of the public and became one of the best selling wooden products of the 60's. The appearance and mood of the birds can be changed by moving their heads. They can be changed from male to female by turning the body around.